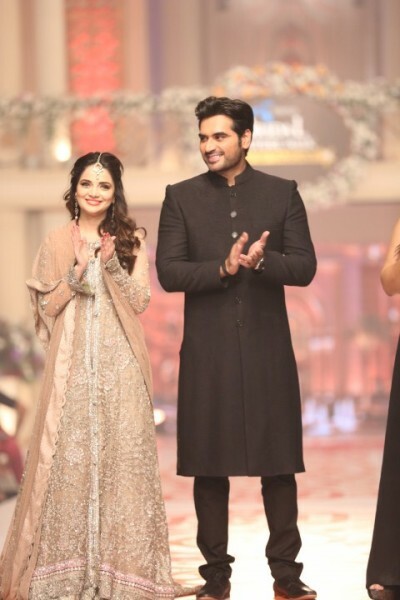 The lavish Telenor Bridal Couture Week 2015 held at The Palm in Karachi gave attendees a finale worth remembering when the entire cast of Bin Roye along with their producer Momina Duraid walked the ramp in exclusive designer outfits at what served as the official Bin Roye music launch. 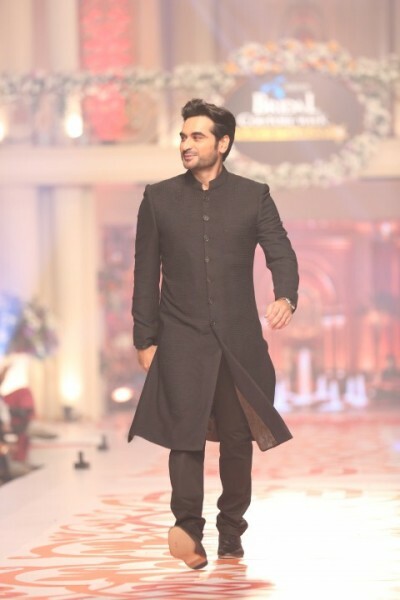 Humayun Saeed, who was his usual charming self, received the loudest cheer from the audience as he strutted across the ramp for the first time after 15 years, with great poise. 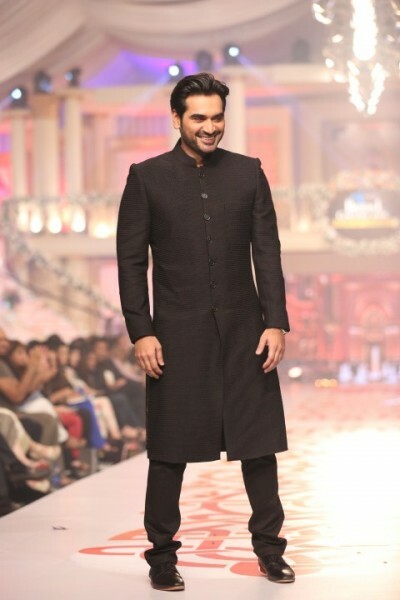 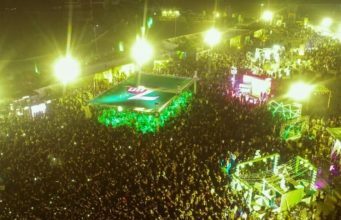 The three day long fashion week came to an end with an impressive presentation, officially launching the music of Humayun Saeed starrer Bin Roye, which is being touted as one of the biggest movies of the year. 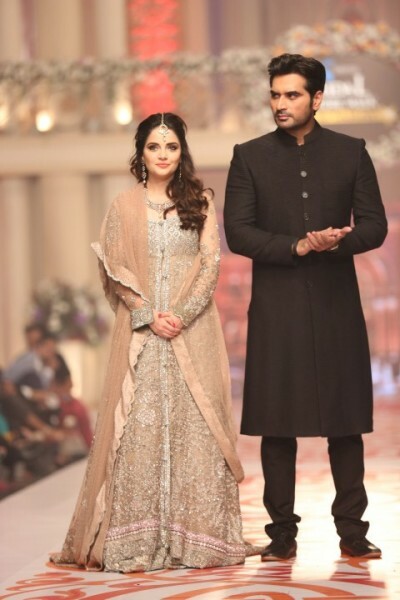 Cast members Junaid Khan, Armeena Rana Khan and Humayun Saeed walked the ramp with models, showcasing an exclusive collection inspired by the costumes worn in the movie by each of the actors’ characters. 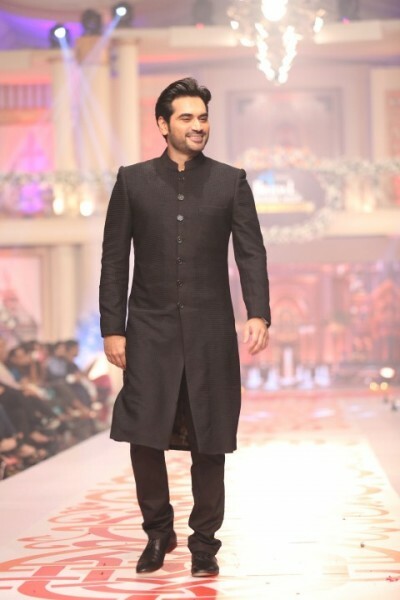 Humayun Saeed walked as the showstopper along with his gorgeous co-star Armeena Rana Khan and the film’s producer Momina Duraid. 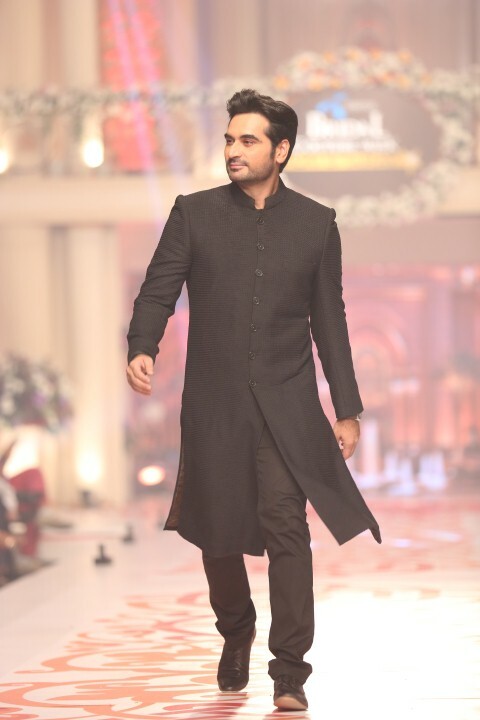 Humayun was seen wearing a Jazib Qamar black sherwani which he carried off with elegance. 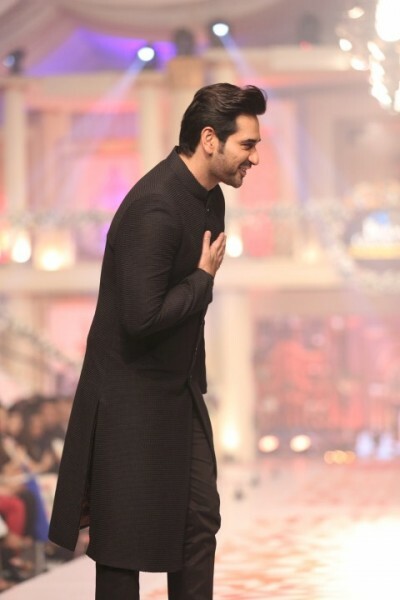 Speaking about the experience of walking the ramp at TBCW2015 and the music album of Bin Roye, Humayun states “The Bin Roye segment at the TBCW was a lot of fun. 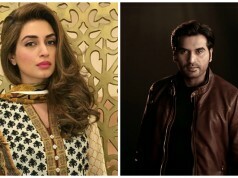 I really liked how HUM launched the album in a very unique way. 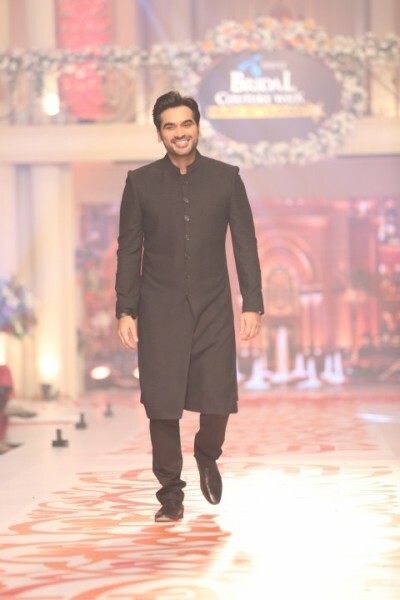 It also gave me a reason to walk the ramp after 15 years along with other cast members and I really enjoyed myself. 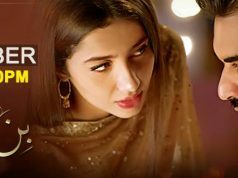 I am very excited about the music of Bin Roye as I feel it is one of the best produced albums of Pakistan in recent times. 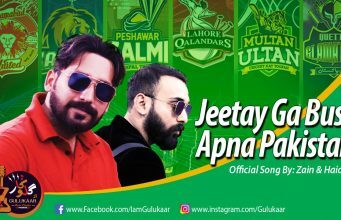 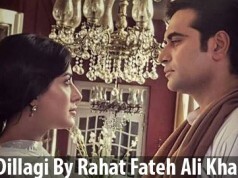 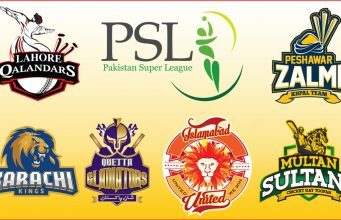 My personal favorite track is Tere Bina by Rahat Fateh Ali Khan”. 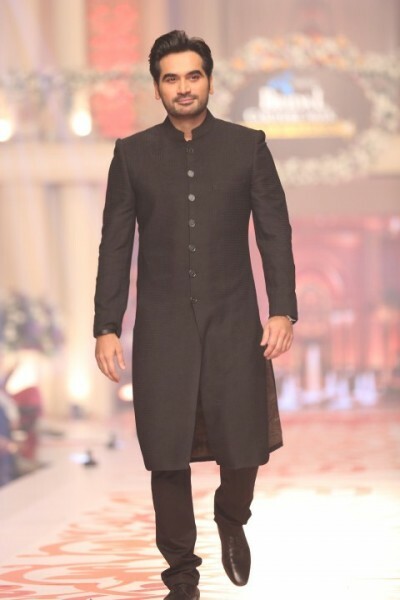 The actor is currently busy with the promotions of Bin Roye, which is due to be out on Eid-ul-Fitr. 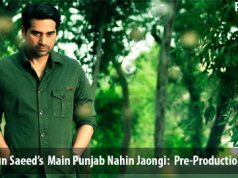 Besides this, he is also adding final touches to his home production Jawani Phir Na Aani.